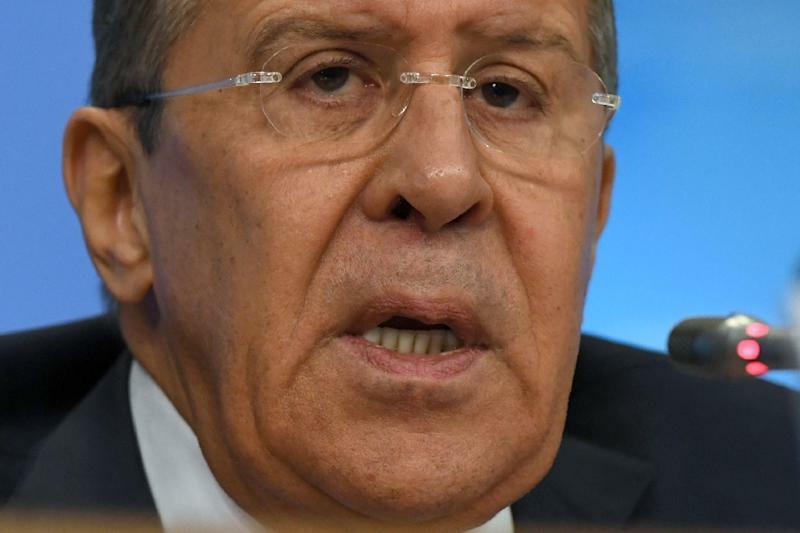 Munich (Germany) (AFP) - Russian Foreign Minister Sergei Lavrov called Saturday for an end to a world order dominated by the West and said Moscow wanted to establish a "pragmatic" relationship with the United States. Lavrov was speaking at the Munich Security Conference shortly after US Vice President Mike Pence told the audience Washington remained "unwavering" in its commitment to the US-led NATO military alliance as it faced a more assertive Russia. Lavrov said that the time when the West called the shots was over and, dismissing NATO as a relic of the Cold War, added: "I hope that (the world) will choose a democratic world order -- a post-West one -- in which each country is defined by its sovereignty." Lavrov said Moscow wanted to build relations with Washington which would be "pragmatic with mutual respect and acknowledgement of our responsibility for global stability." The two countries had never been in direct conflict, he said, noting that they were actually close neighbours across the Baring Straits. Russia wanted to see a "common space of good neighbour relations from Vancouver to Vladivostok," he added. Pence was in Europe along with Secretary of State Rex Tillerson and defence chief James Mattis as part of efforts to reassure allies rattled by President Donald Trump's "America First" stance and his calls for improved ties with Russia despite the continuing crisis in Ukraine.